Steve Huffman, Reddit’s co-founder and CEO, has already admitted that he fucked up last week when he decided to “troll the trolls” by editing user comments in the infamous pro-Trump subreddit, The_Donald. Today, in a long Reddit post, Huffman goes on to address the site’s growing problems with toxic communities and users. But first, the mea culpa. Huffman acknowledges that his actions last week “[compromised] the trust [users] have in Reddit.” He shares that he spent his “formative years as a young troll on the Internet,” and says he’d hoped his “trolling” of The _Donald would help him find “common ground with that community by meeting them on their level.” It didn’t. While many users across the site found what I did funny, or appreciated that I was standing up to the bullies (I received plenty of support from users of r/the_donald), many others did not. I understand what I did has greater implications than my relationship with one community, and it is fair to raise the question of whether this erodes trust in Reddit. I hope our transparency around this event is an indication that we take matters of trust seriously. Reddit is no longer the little website my college roommate, u/kn0thing, and I started more than eleven years ago. It is a massive collection of communities that provides news, entertainment, and fulfillment for millions of people around the world, and I am continually humbled by what Reddit has grown into. I will never risk your trust like this again, and we are updating our internal controls to prevent this sort of thing from happening in the future. Of course, Huffman’s antics only exacerbated the problems that Reddit has grappled with over the last year. 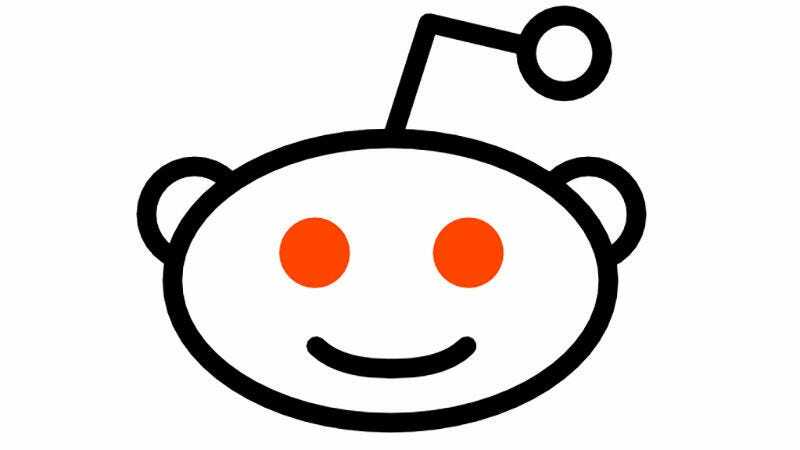 As Gizmodo highlighted yesterday, those problems—many which relate to The_Donald subreddit—threaten to tear the site and its community of users and volunteer moderators apart. Reddit has been a toxic place for quite some time, but actions taken by members of The_Donald have taken that toxicity to the next level. While many moderators have called for banning The _Donald altogether—the subreddit’s behavior frequently violates the site’s community guidelines—Huffman has resisted that call. He’s still resisting it (with the “spirit of healing”), but he has agreed to make some changes that should lessen The_Donald’s ability to infiltrate Reddit as a whole. Huffman also said that all users can now filter content from appearing from r/all, meaning you can just block content from The_Donald from ever showing up. Aside from the “action” taken against toxic users, the biggest change is that stickied posts from The_Donald will no longer appear on r/all. Post-stickying was a tactic The_Donald users would frequently use to get posts sent to r/all, which functions essentially as Reddit’s frontpage. Mods would sticky a post to the top of the subreddit and members would upvote those posts in droves, ensuring the messages would hit r/all. How well Reddit’s new plans will work remain to be determined. It really does look, as one member of Centipede Central said, as if Reddit is trying to quarantine The_Donald without actually quarantining it. But don’t expect The_Donald members to acquiesce to these new changes without a fight. Some members immediately called for brigading as a way to get around the stick post ban. Vote brigading (where users are instructed to target a specific post for upvotes) is against Reddit’s rules and the Discord channel Centipede Central is not to be used to conjure up votes. As a result, some The_Donald users in Centipede Central are trying to devise other options to ensure their message reaches r/all. Right now, some of the ideas being bantered about include creating a new Donald Trump subreddit (so that that content can then hit the front page) or trying to leak content into other subreddits to angle for upvotes. Though Huffman is finally publicly acknowledging the problems The_Donald is causing on Reddit itself, don’t count on them disappearing any time soon.